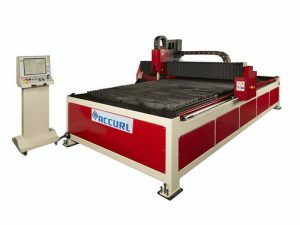 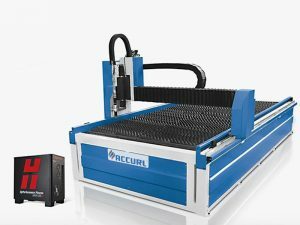 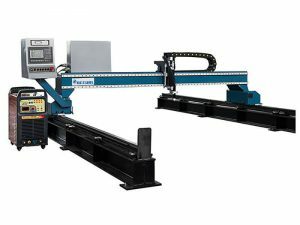 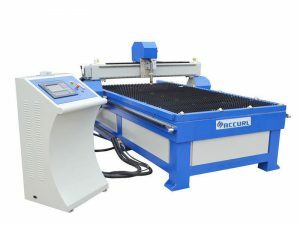 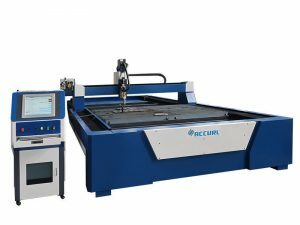 Accurl 3D plasma cutting machine is the ideal solution for the production of flue pipes. 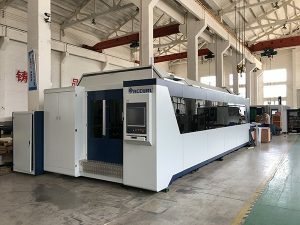 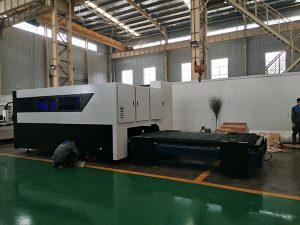 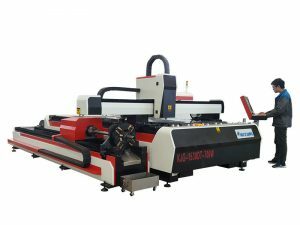 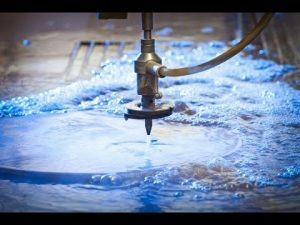 With the 3D plasma cutting machine, you can quickly and easily produce high-precision pipe segments, holes for accession process fittings, tees, and produce high quality frames. 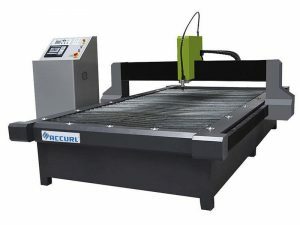 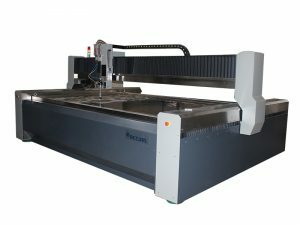 3D plasma cutting plotter operated by a 3-axis CNC – with linear and circular sequencing.